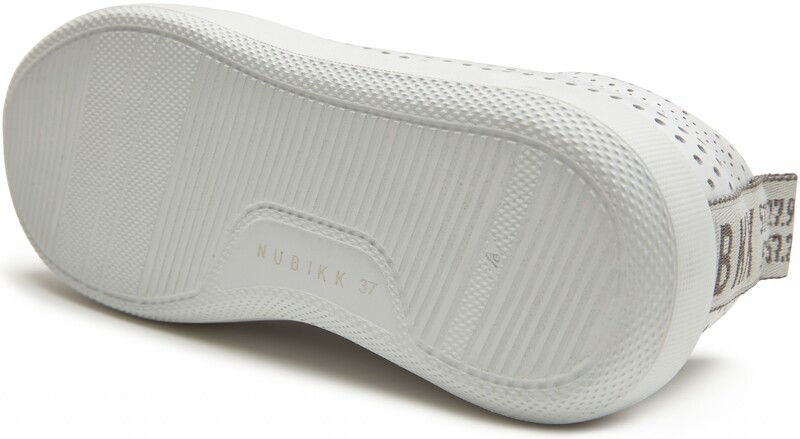 Nubikk Rox Perfo is a low, laced trainers made of high-grade white leather and finished with golden accessories. With the GPS tape and lightweight sole, a unique trainer that is a must-have for your wardrobe. The Rox Perfo is a new addition to the Nubikk family. The Rox trainers have a 'blown up' sole, fitting the current fashion trend. 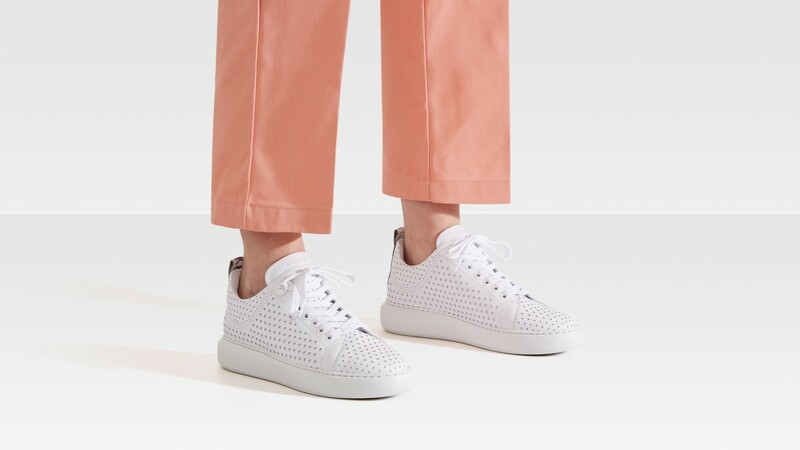 The white trainers are made of high-quality leather and have a lightweight EVA sole and removable footbed for optimal comfort.